The Alcazar Hotel was built in the Spanish-Moorish style in 1923 and mimicked the architecture of two hotels in St. Augustine, Florida. 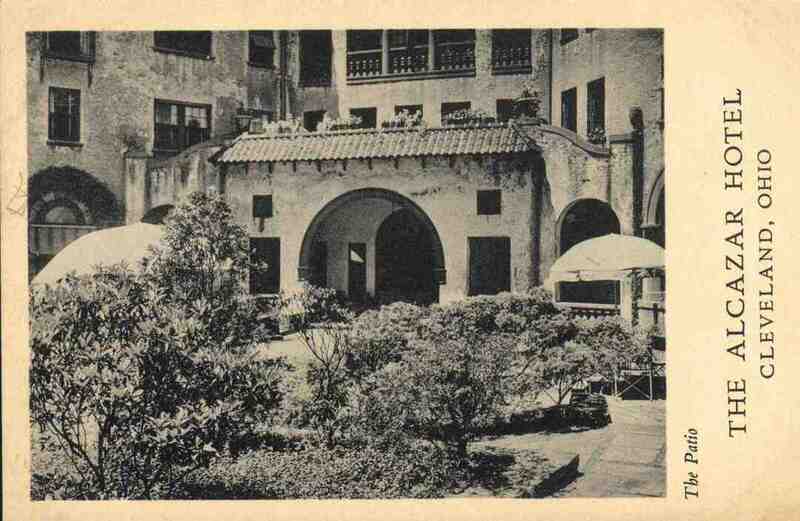 The Alcazar (which translates as "home in a fortress") is built in the shape of an irregular pentagon, and features a central courtyard which centers on a circular fountain that is a replica of the one at the Hotel Ponce de Leon in St. Augustine. Its stunning interior features a goldfish pond surrounded by a large hexagonal lounge adorned with colorful mosaic tiles. 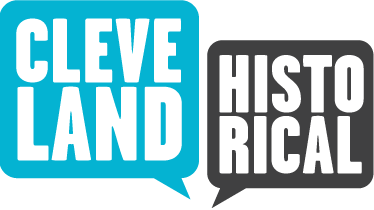 Cleveland architect Harry T. Jeffrey designed the hotel, which took nearly two years to construct at and cost over $2 million. 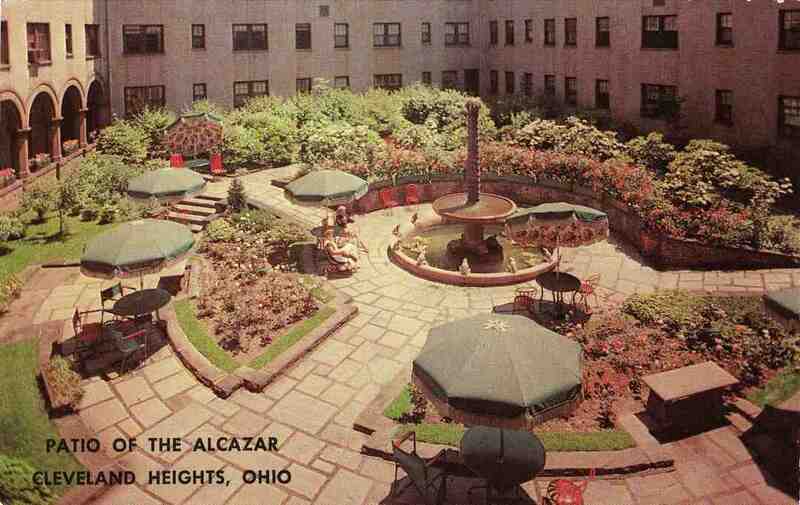 The Alcazar was one of the Cleveland area's grandest residential apartment hotels and among the first such buildings in the suburbs. 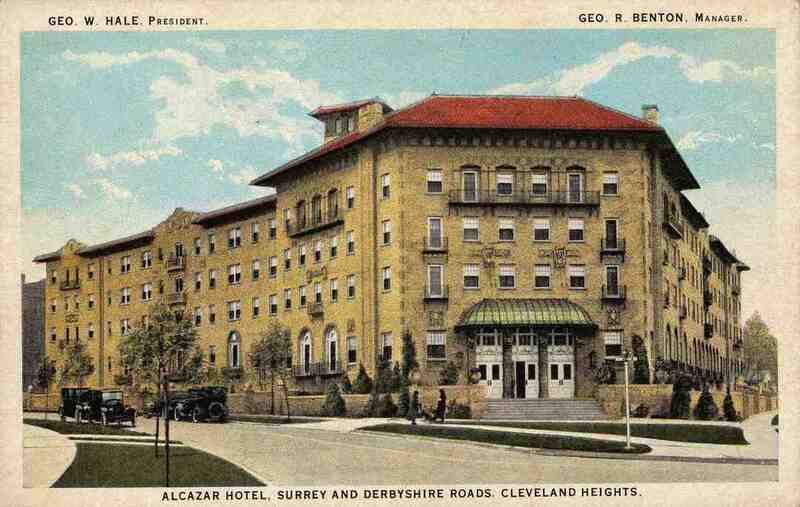 The hotel owners appealed to wealthy Clevelanders in a 1923 advertisement by asking, "The new Alcazar hotel provides an economical home for those wishing to be relieved of housekeeping and servant problems... Why keep house when you can secure homelike accommodations at a much lower cost?" 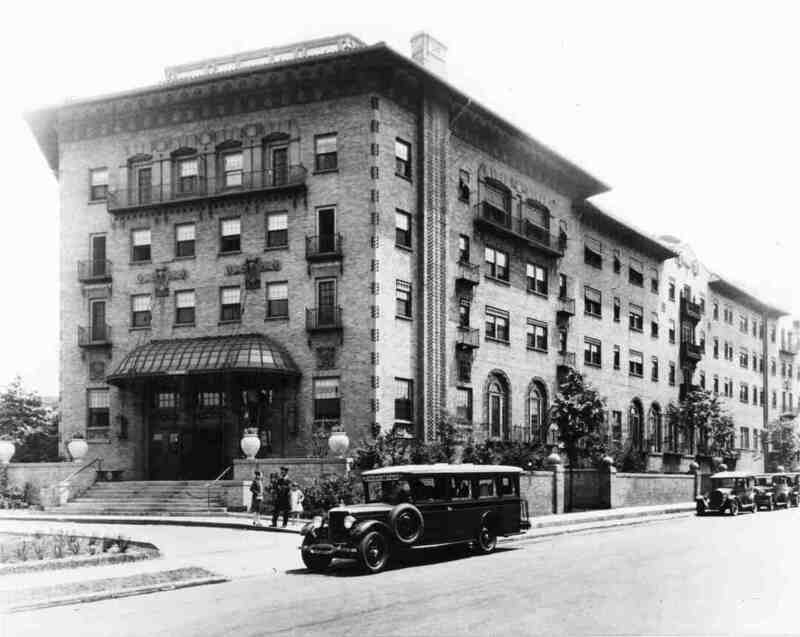 The hotel appealed not only to upper-class couples and families, but also to celebrities, attracting the likes of George Gershwin, Jack Benny, Cole Porter, Bob Hope, and other popular entertainers. Its restaurant and cocktail lounge drew the city's social elite as well as visiting VIPs, and its grand ballroom and courtyard were the site of a number of weddings and lavish events. By the late 1950s, however, the building was falling into disrepair, and big houses in the area's growing suburbs attracted wealthy families who might have otherwise lived at places like the Alcazar. In 1963, Christian Scientists purchased the Alcazar for use as a retirement home for members of their faith. They soon opened up the hotel to the elderly of all faiths, and today the Alcazar remains primarily a place for seniors, though a few suites are used for corporate housing and by regular hotel guests. 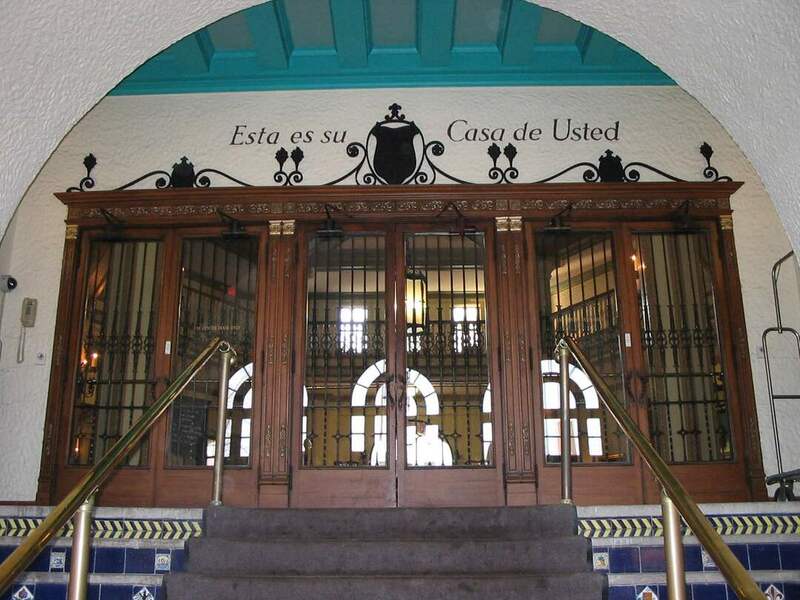 Special events are still held there as well, and the building has benefited from improved upkeep which helps maintain its charm and elegant appeal. It was added to the National Register of Historic Places in 1979. Barrett Brown talks about the kind of trouble he and his friends would get into while hanging out at the Alcazar. 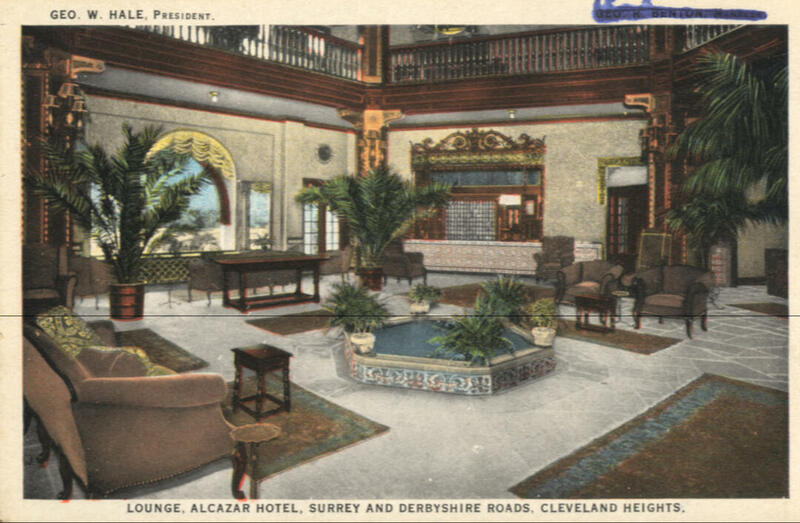 Michael Rotman, “Alcazar Hotel,” Cleveland Historical, accessed April 19, 2019, https://clevelandhistorical.org/items/show/196. Published on Apr 21, 2011. Last updated on Apr 27, 2017.